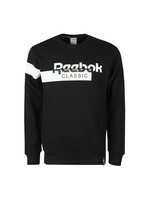 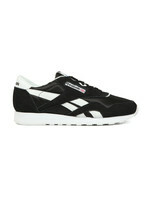 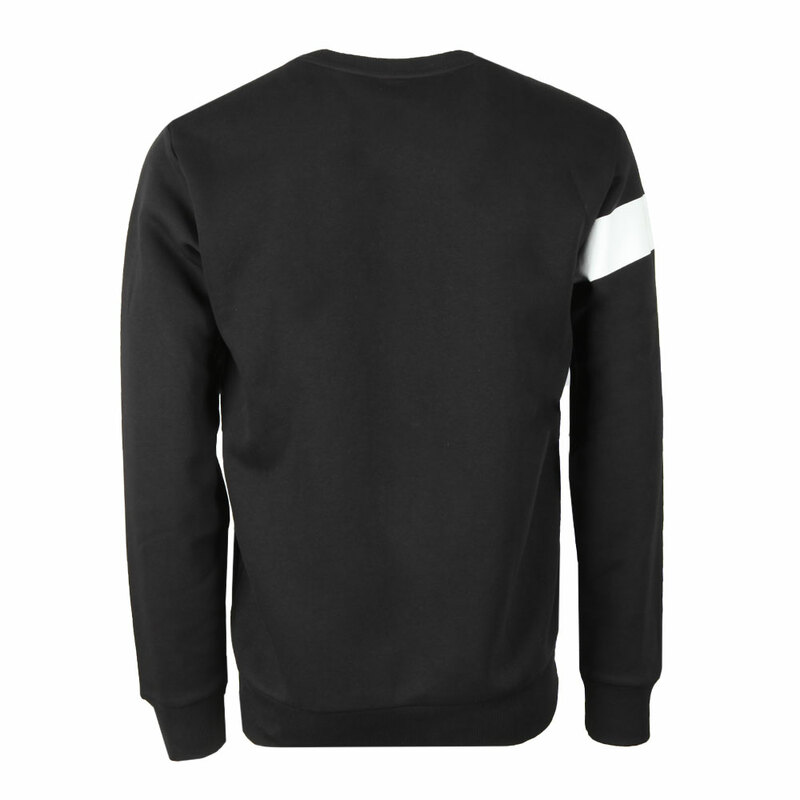 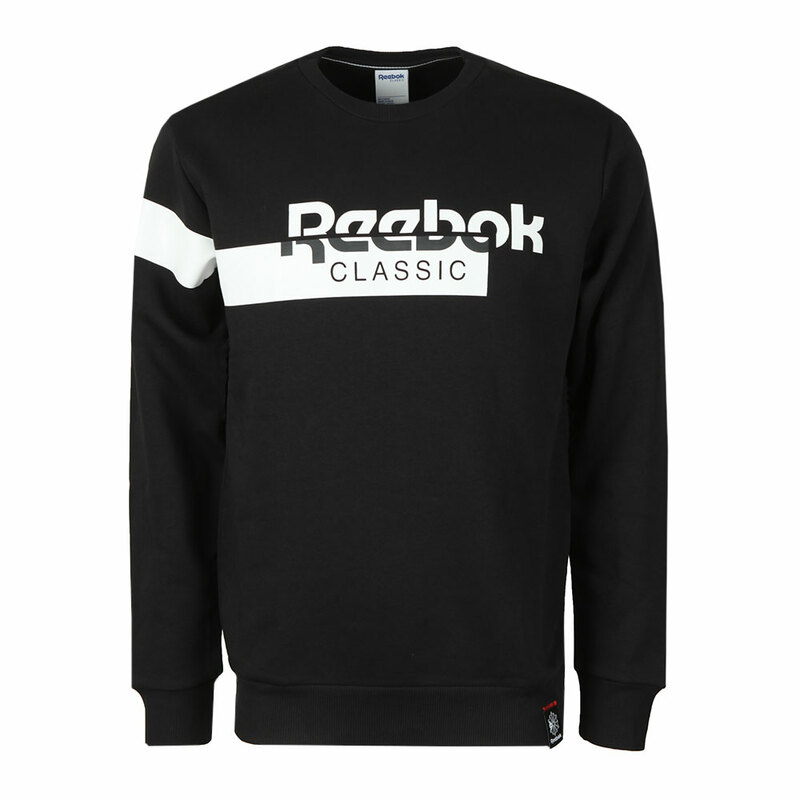 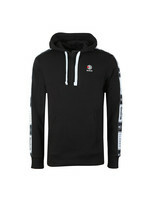 Reebok Classic Disruptive Sweat in Black. 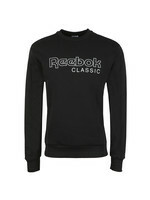 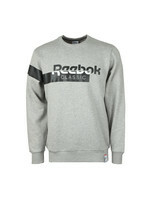 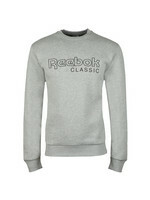 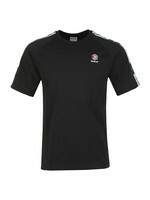 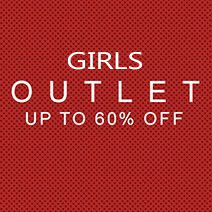 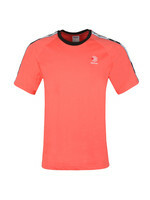 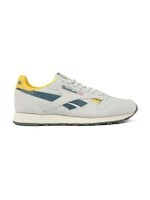 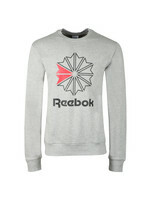 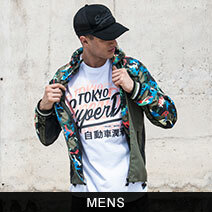 Branded with a large, printed Reebok Classics logo across the chest with a split. 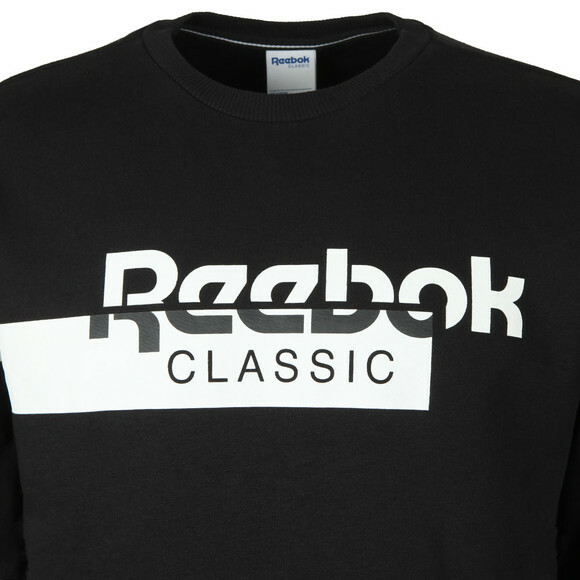 Cut in an oversized fit for maximum comfort.